Great 30L day pack or convertable to High capacity 70L pack by adding on the two side 15L rockets, that come with this highly versitile pack! Two removable rocket pouches (each 15 litres) can be attached for extra capacity, or when removed (compatible with the issued PLCE system) leaves a handy 30 litre daysack. Heavily padded air permeable back system for comfort and back protection. Contoured heavily padded chest straps faced with textured high wicking fabrics.Zipped compartment on top and bottom. 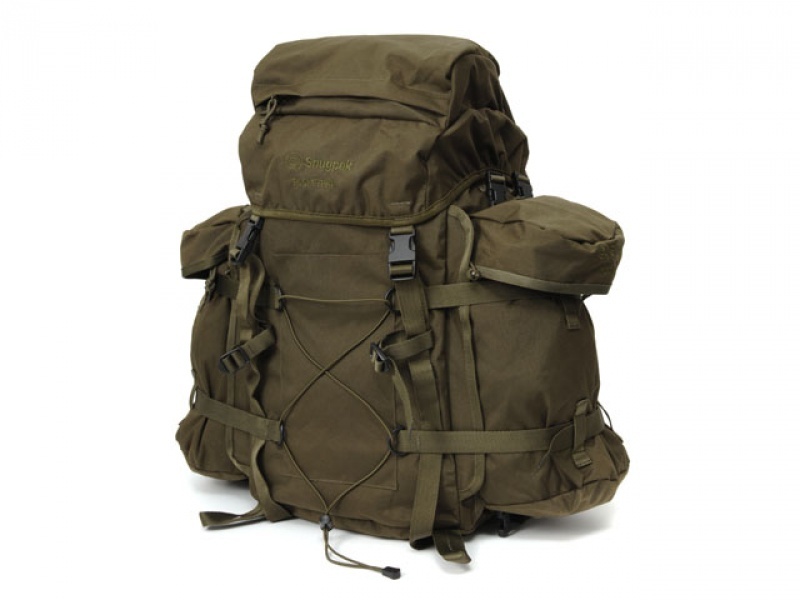 Purchase through PayPal by using the "Add To Cart" button above or use the form below to order the Snugpak Rocket pac Olive . 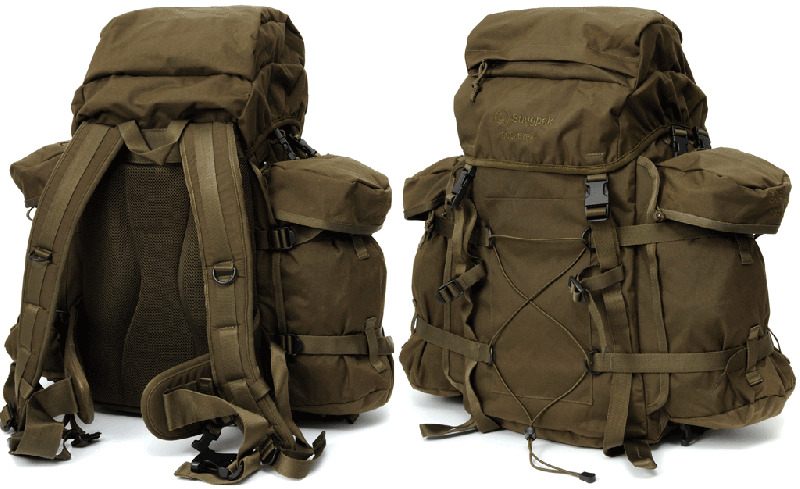 Feel free to contact us if you have any questions about the Snugpak Rocket pac Olive .